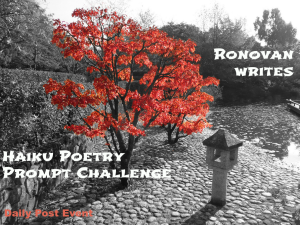 This entry was posted in Poetry and tagged Haiku, haiku challenge, Noise, Poetry, Stag. Bookmark the permalink. Nicely done has nice flow to it.